What is swede? Have you even heard about it? If not, this post is for you. And if you are already familiar with it, please continue to read on. I’m sure you’ll learn a lot of new things about Swede in this article. 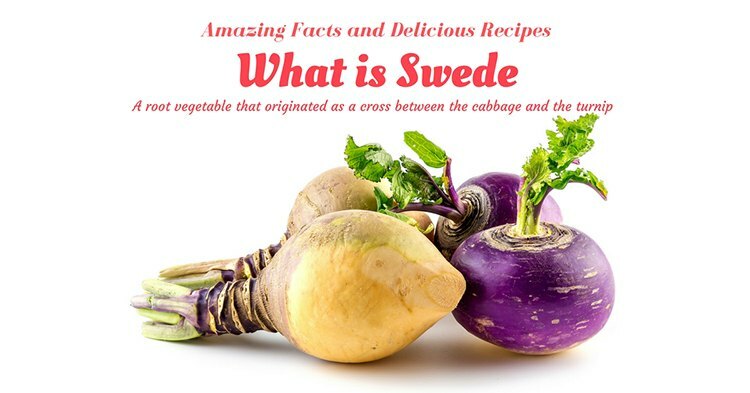 In reality, swede is a cross between a cabbage (a very common leafy vegetable) and a turnip (also a popular root vegetable). In fact, the tops of a Swede can be eaten as a leafy vegetable and the main part can be consumed as a root crop. All out of people don't have any idea what fennels are so they don't know how versatile and healthy they are. 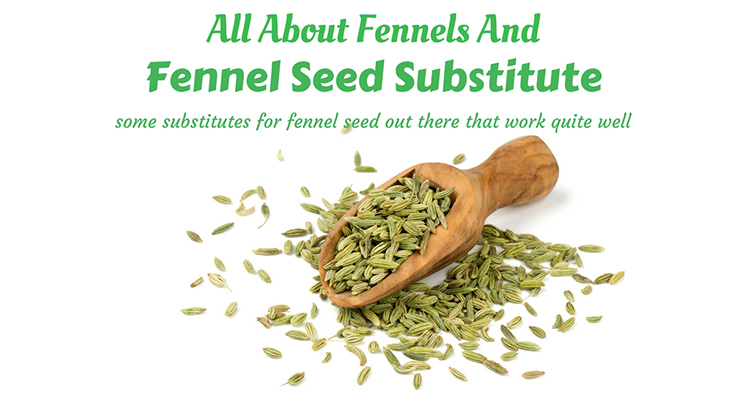 It is such a shame that not a lot of people know about this but they are actually pretty good especially if you love celery but unfortunately not everyone has access to it so in this article we won’t just talk about fennels but also it's alternatives. 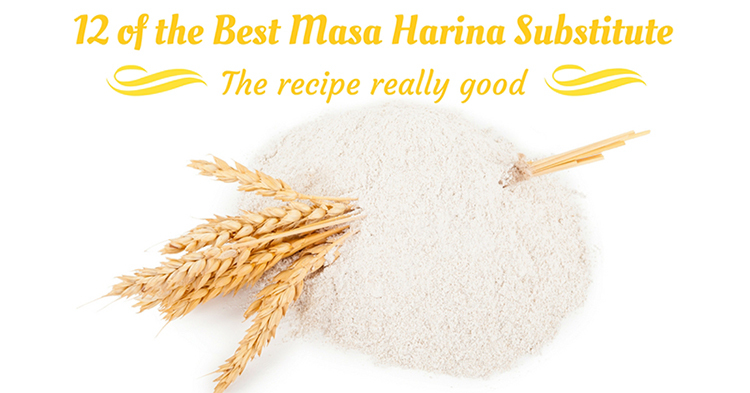 Masa Harina or dough (masa) flour (harina) is also called Mexican flour because it’s widely used in said country. However, although this is a common ingredient in Mexico and other Latin American countries, it is not available everywhere. That’s why the best ﻿masa harina substitute has been a common problem for most people. As we all know, food recipes are universal and we all use them. It would be sad if you can’t make a particular recipe just because you can’t find this simple ingredient that can be substituted anyway. 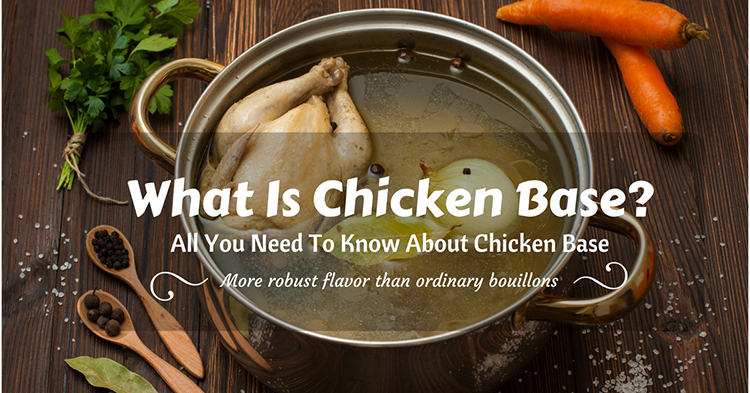 Some people doesn’t even know what chicken base is and some tend to get confused over a chicken base, chicken stock, and chicken broth so in this article we will be going over their differences and at the same time their similarities. 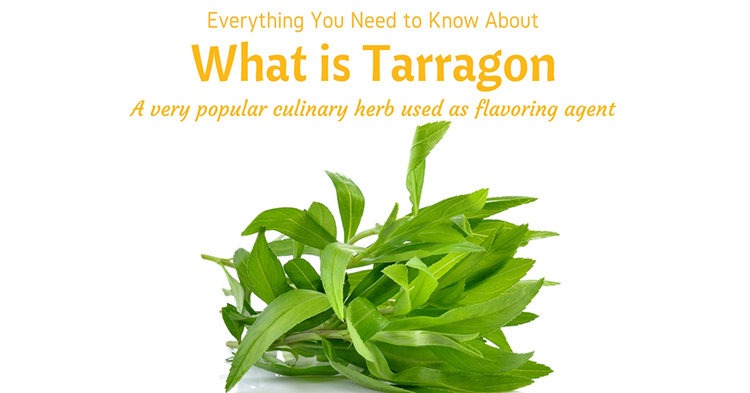 What is Tarragon? 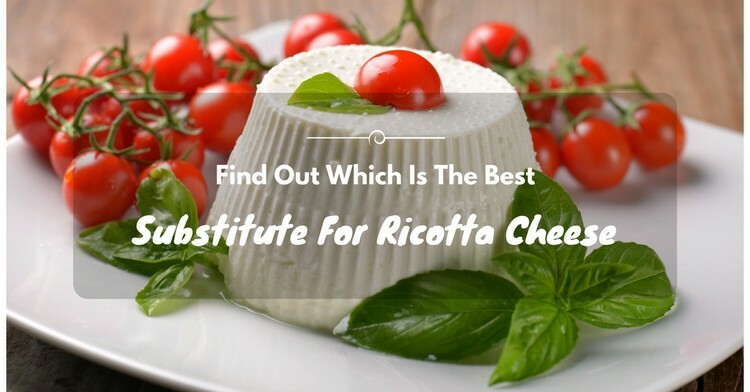 Not too many people know about it, but it’s really worth knowing – especially if you’re a cook. Tarragon belongs to the lettuce family, and it’s commonly used for culinary and medicinal purposes. 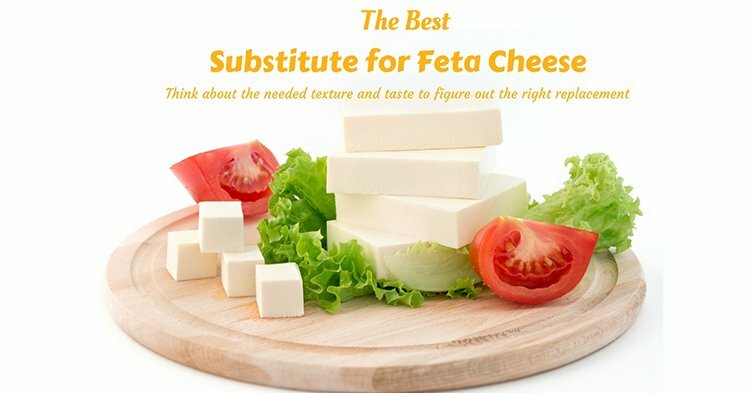 If you love to cook, you will want to include this ingredient in some of your recipes. This way, you will be able to enjoy its unique flavor and health benefits as well. 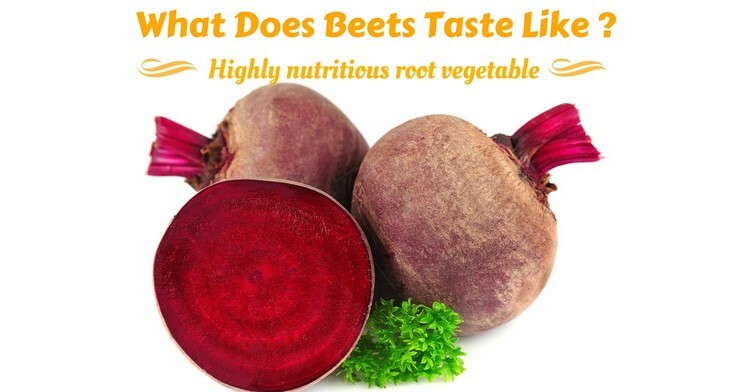 All About the Beets: What Does Beets Taste Like? There are tons of myths and misconceptions about beets. Some people say it is poisonous but the others say it is actually pretty healthy if you ingest it but a lot of people say they cannot really eat is since it tastes nothing but dirt. So what do beets really taste like? But before we answer that question, let’s find out more about this mysterious beet. Sage is one of the most commonly used spices in the kitchen. 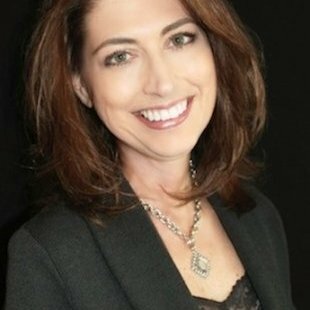 If you run out of Sage, however, that can be a problem. 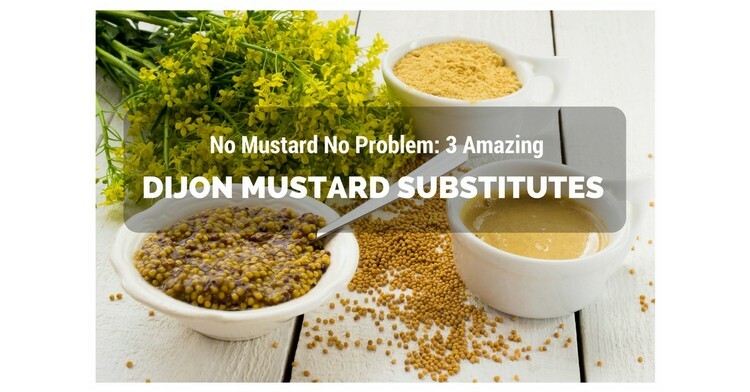 Well, not really – because you can always use a Sage substitute. We use spices and condiments in all types of recipes because they can make dishes more delicious. So, no, we simply can’t leave them out, right? Since Sage has an earthy (almost woody) taste that gives hints of pine-like flavor, its substitute should possess similar characteristics. 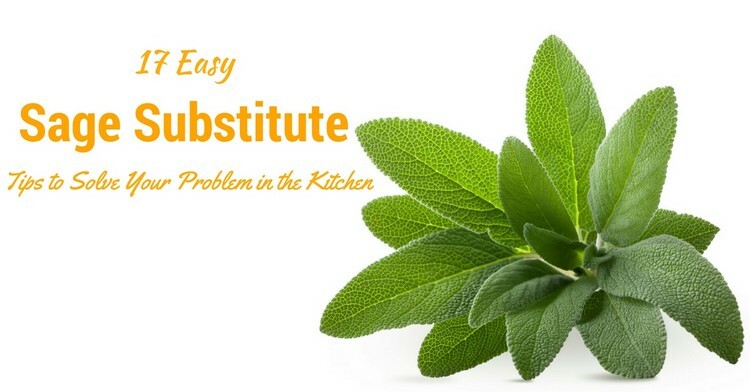 With the 17 Sage substitutes listed below, you never have to worry about messing up your recipes.